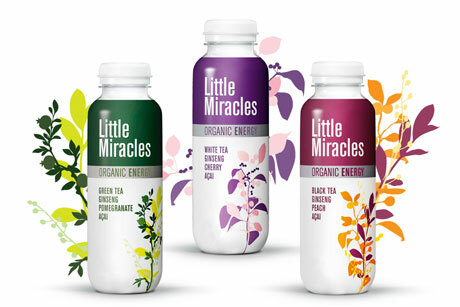 Popcorn PR has been brought in by drinks company Little Miracles to launch the brand in the UK. The Danish health drink maker has handed Popcorn a wide-ranging strategic brief for consumer and trade PR following a five-way pitch. Popcorn will drive brand awareness and trials of the drink through an advocacy programme, targeting influencers and consumers. It will also handle media relations and social media. The account will be handled by Popcorn founder Louise Lloyd and senior account director Sara Howard, reporting directly to Little Miracles brand owner Frederik Senger. A former director at Cirkle, Lloyd founded Popcorn PR in early 2012 and works with a number of clients in the lifestyle, food and drink and personal care sectors.